A pedestrian in his 40s was struck by a car early on Saturday morning. A MAN WHO was arrested yesterday in relation to a fatal road traffic accident has been released from custody without charge. The man in his 60s was arrested yesterday after a pedestrian in his 40s was struck by a car between 5am and 5.45am at the Kinsale Road, Co Cork. The male pedestrian’s body was taken to Cork University Hospital where a post-mortem is due to take place. The driver of the car was released from custody yesterday evening without charge and a file will be prepared for the Director of Public Prosecutions. 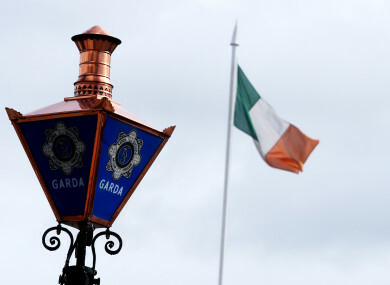 Gardaí have renewed their appeal to anyone who may have witnessed the incident or who may have information or dash cam footage to contact Togher Garda Station on 021-4947120 or the Garda Confidential Line on 1800 666 111. Email “Gardaí renew appeal for witnesses to fatal collision in Cork after man released without charge ”. Feedback on “Gardaí renew appeal for witnesses to fatal collision in Cork after man released without charge ”.